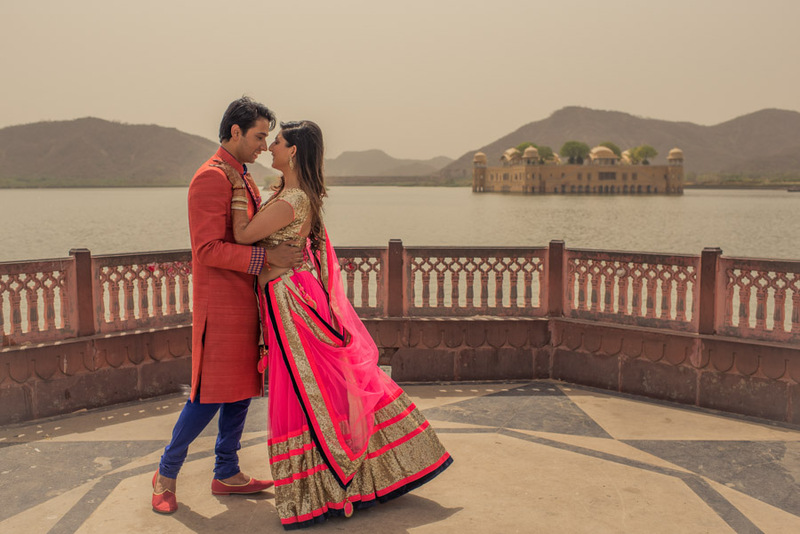 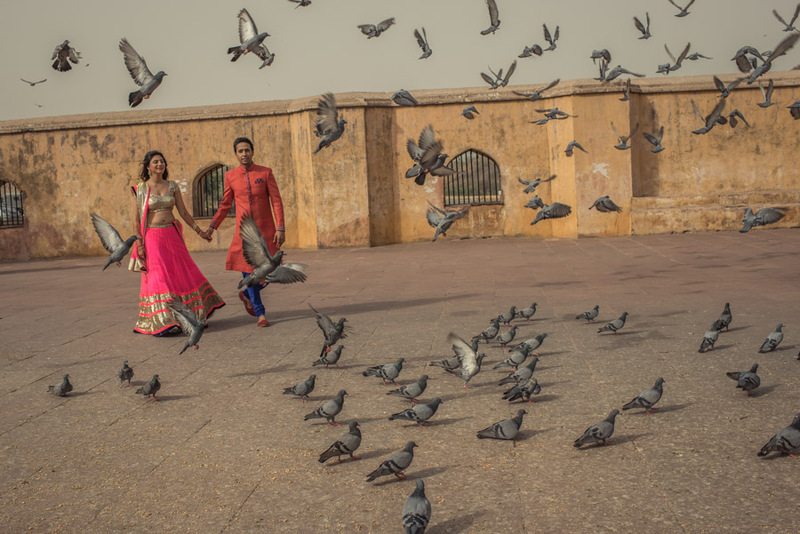 A Prewedding shoot for Samyukta & Pratik in Jaipur on their wedding day! 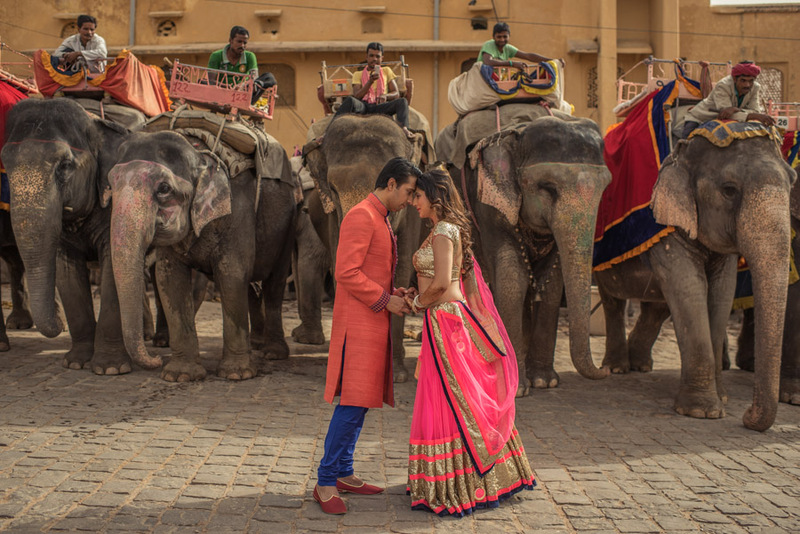 So glad the couple squeezed out a few hours on the wedding day itself from their busy schedule just so that we could capture a glimpse of the Pink city having them in every frame. 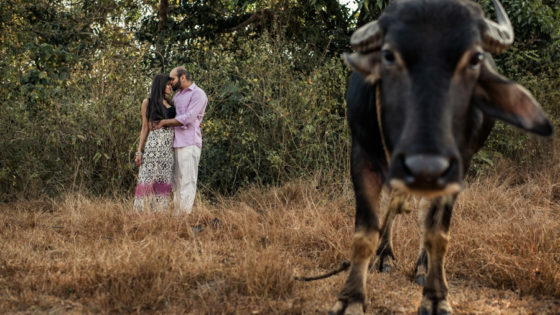 Kudos to you two! 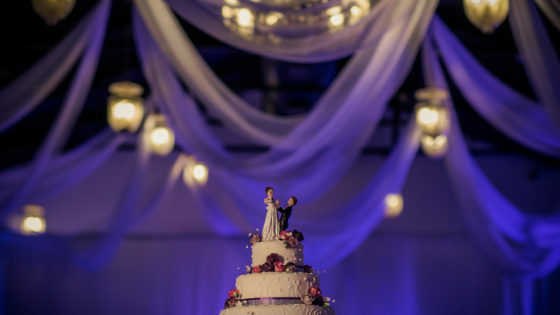 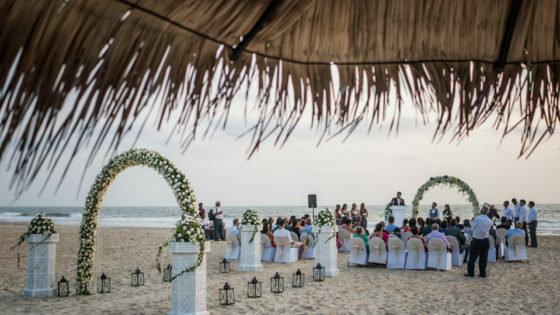 We loved the wedding celebration to every bit and so happy to be a part of your special day!